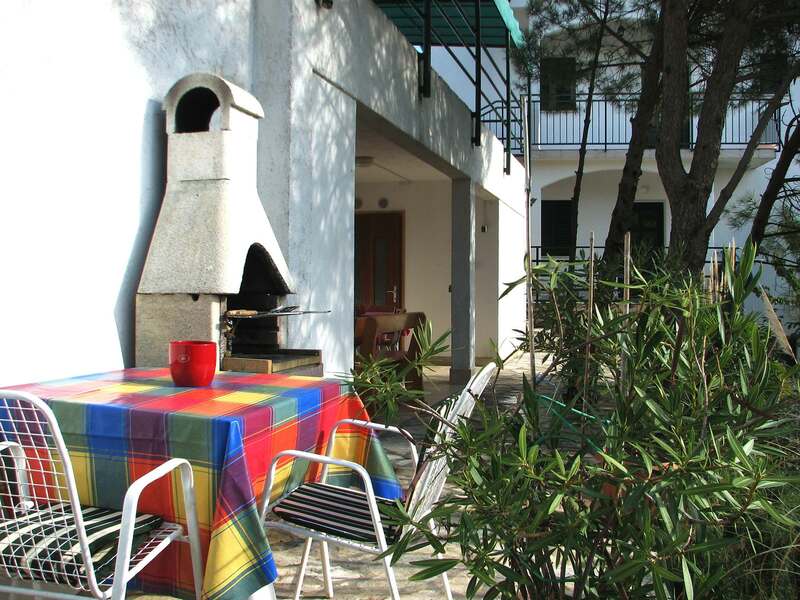 The Magnolia & Iris Apartments are the perfect place to spend your holiday this year. 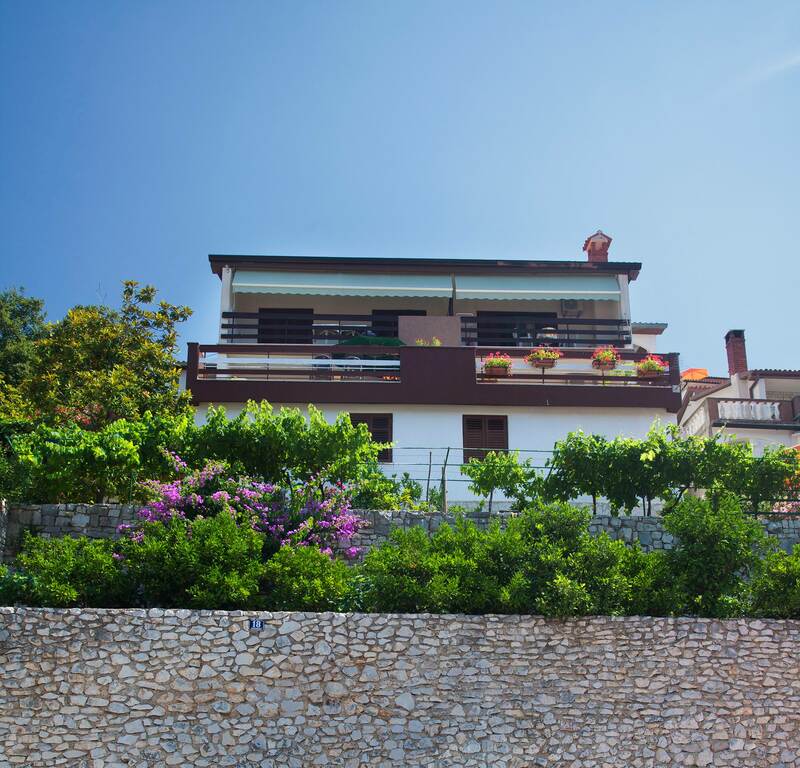 Enjoy all Rabac has to offer only a short walk away from a quiet neighbourhood that will provide privacy and rest, all the while enjoying a view of Rabac Bay. 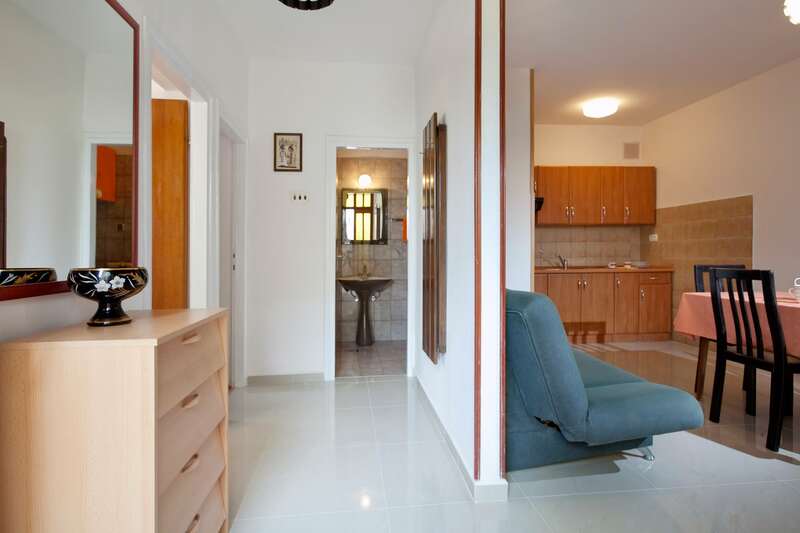 The Apartments have accommodations units that meet the needs of all guests - from those travelling in a party of one or two who need a base to stay in or those who are travelling in a medium or large sized group. 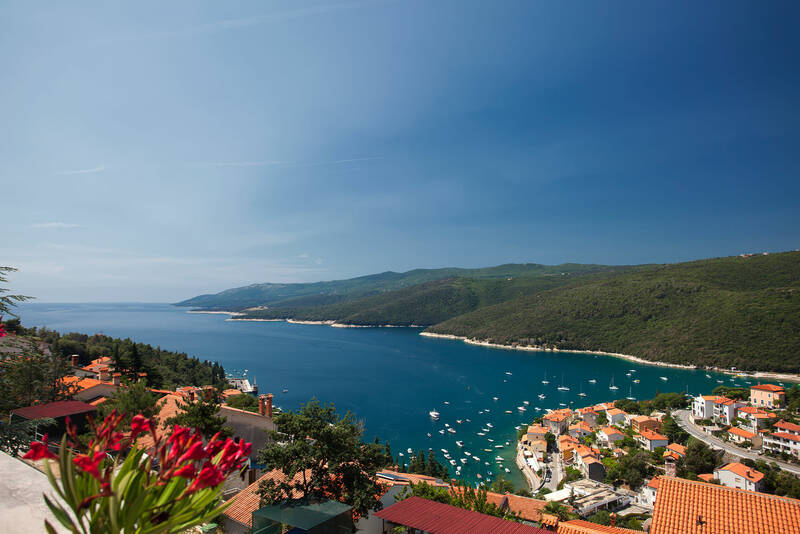 Rabac and its surrounding area are a feast for the senses, offering views that extend from the deep blue to the lush green, with the sights and sounds of sea, beach and greenery all around, each offering their own type of rest and relaxation. 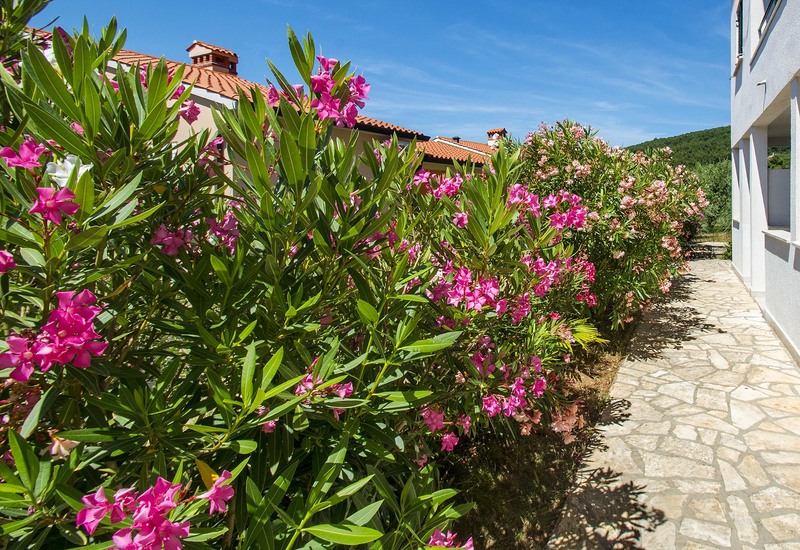 Find out what is in season during your visit and treat yourself to a meal to remember at one of Istria’s fine restaurants. 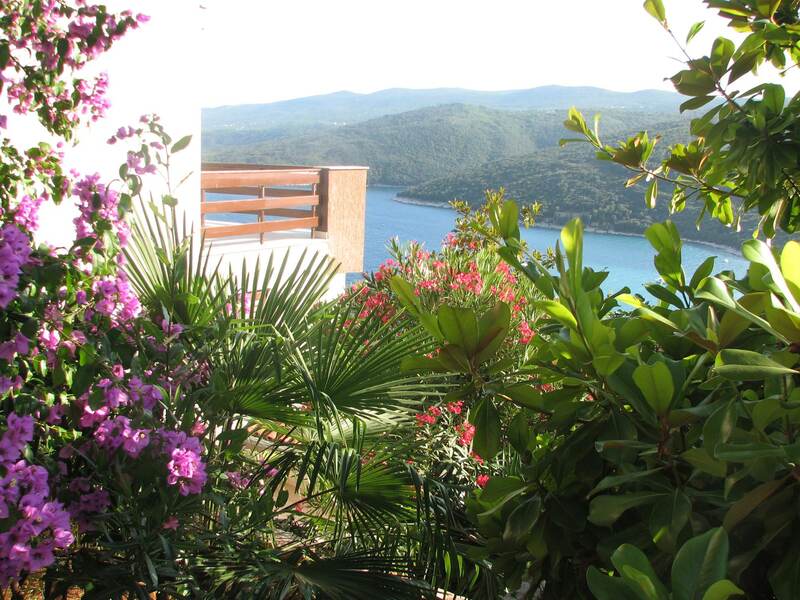 The apartments are situated on a hill slope, offering magnificent views of the bay of Rabac and its port. 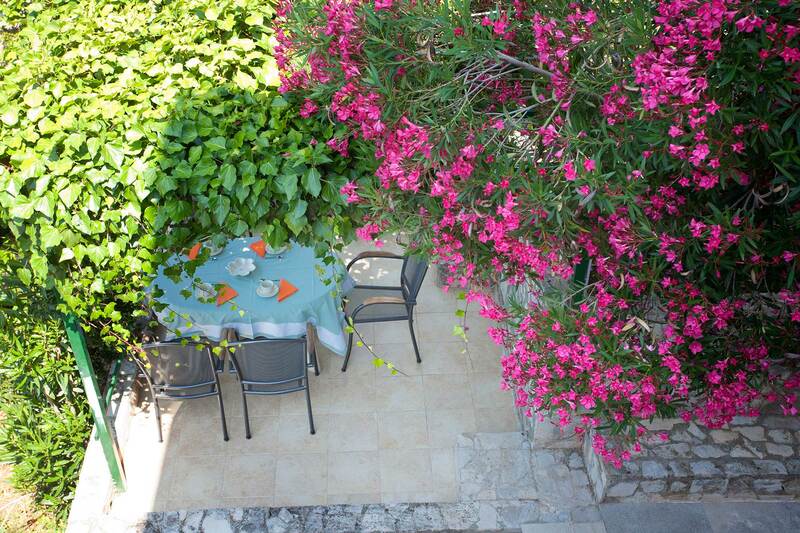 The vicinity to the town center enables a short walk to restaurants or a relaxing stroll along the seafront promenade. 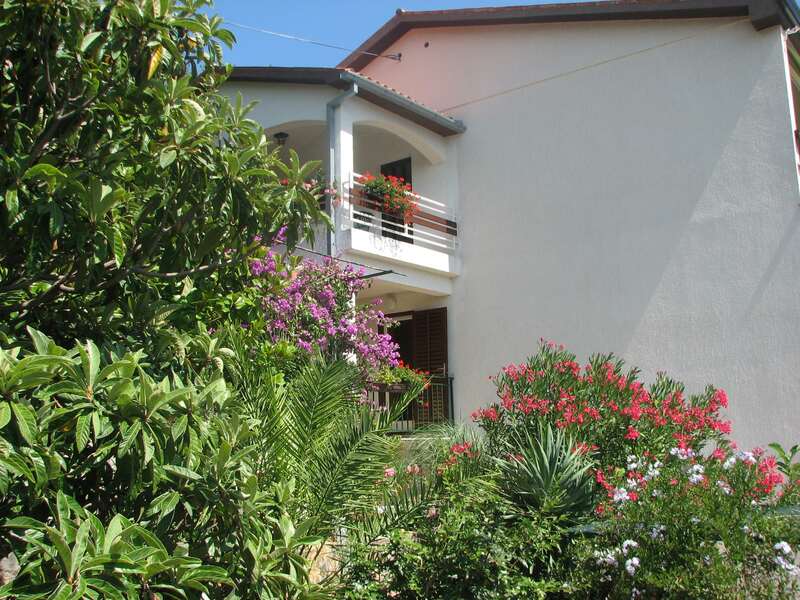 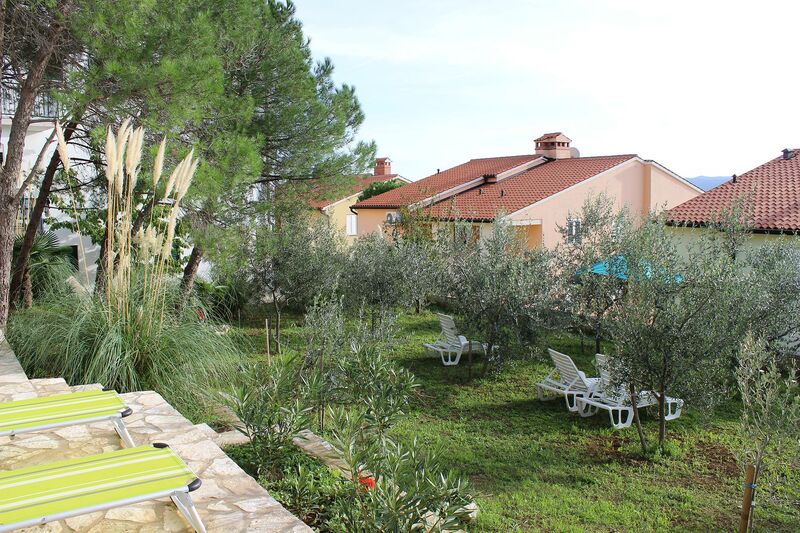 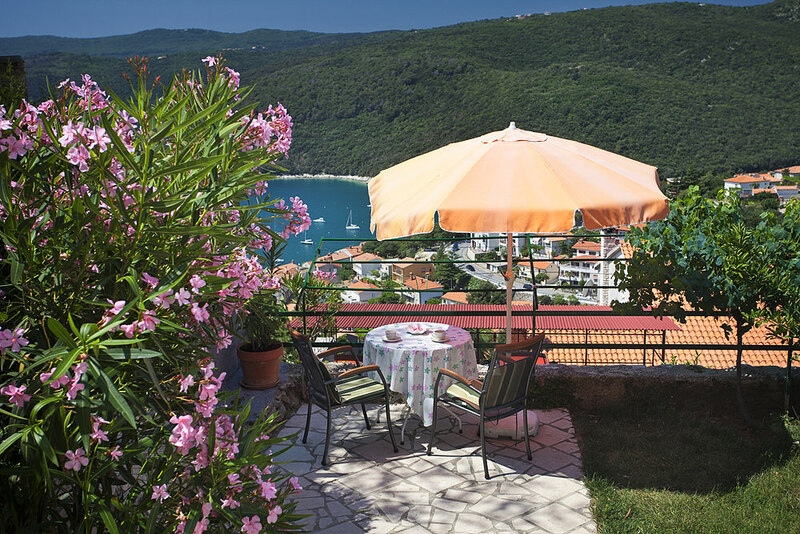 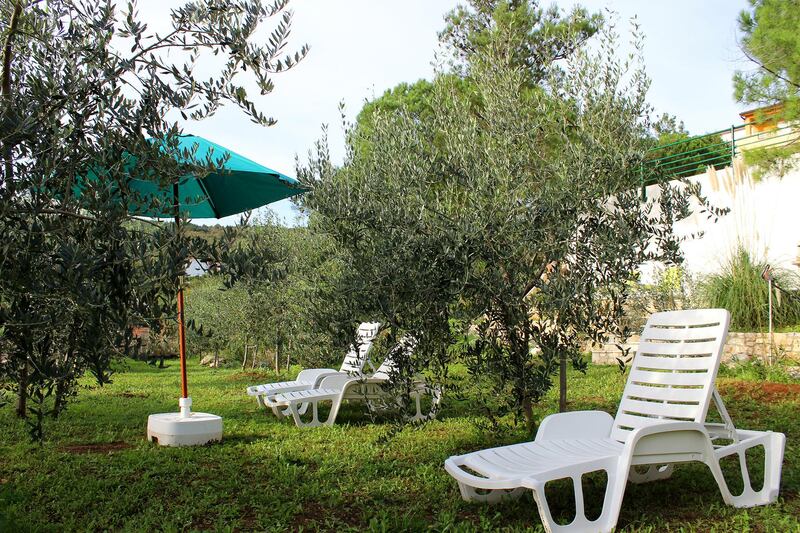 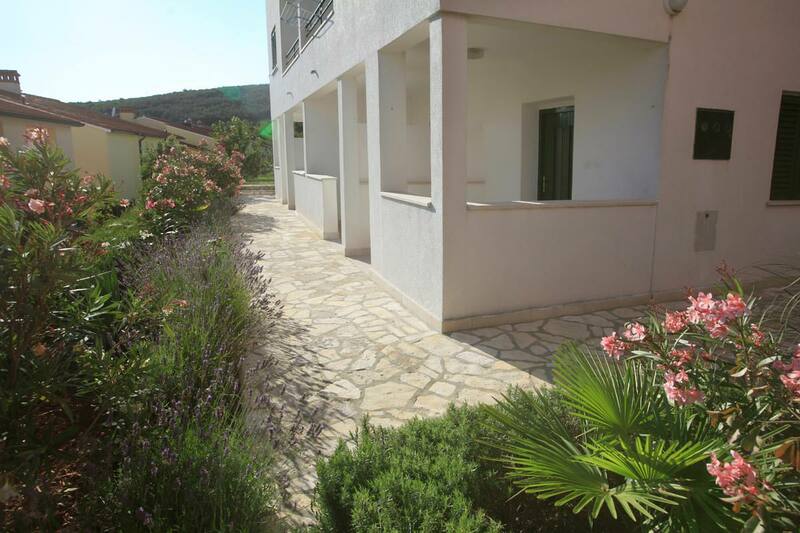 The Iris Apartments are located in Rabac, a beautiful, small Mediterranean town. 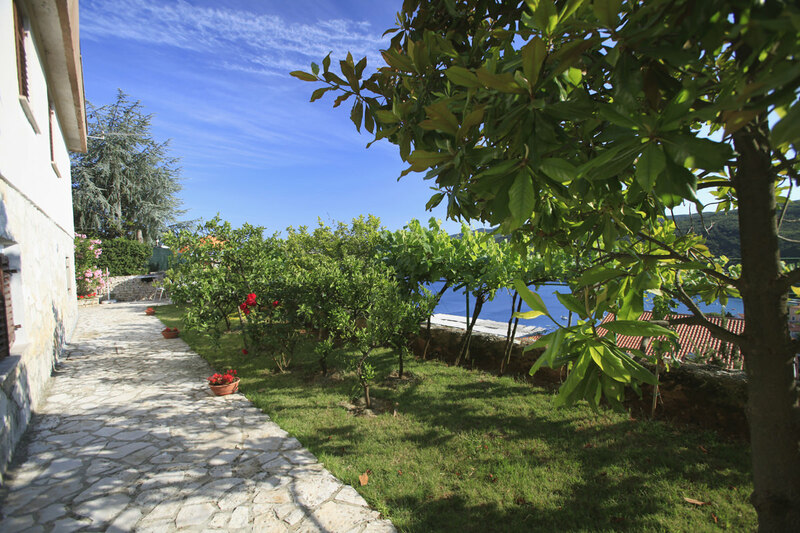 Besides having gorgeous pebble beaches with crystal clear sea, Rabac offers a variety of sports activities. 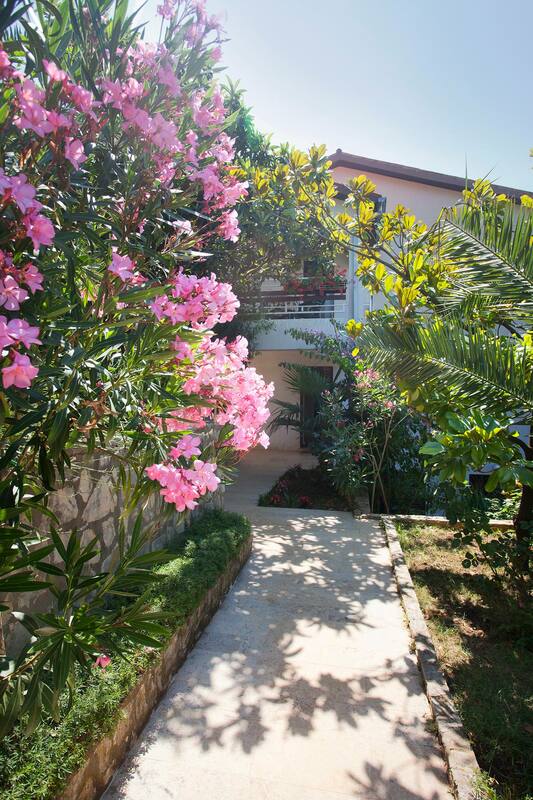 The Apartments are located in the very centre of the vibrant resort town of Rabac. 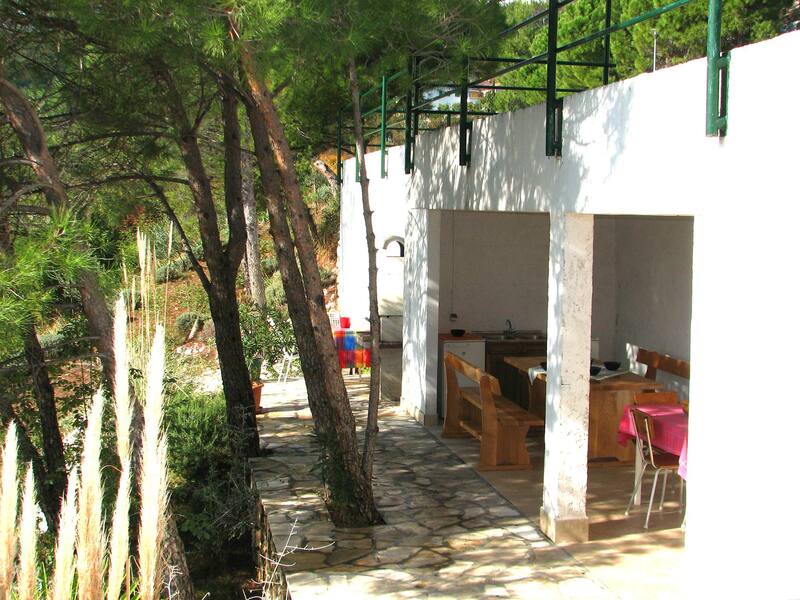 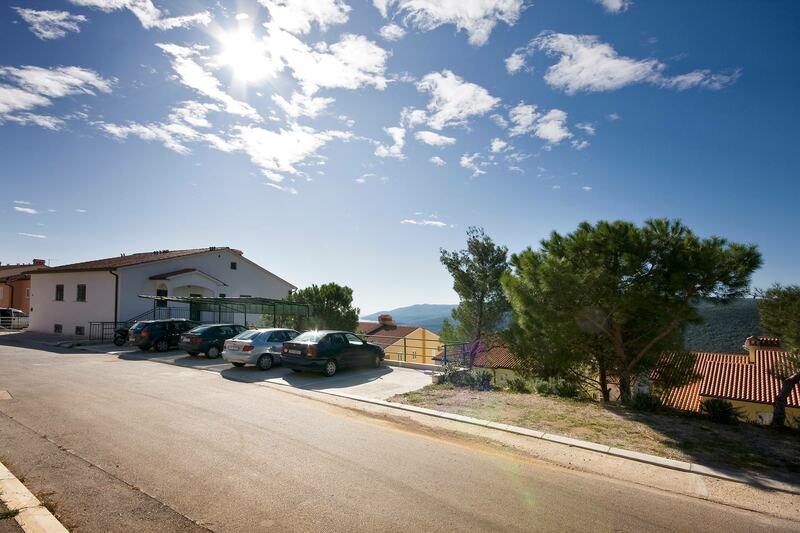 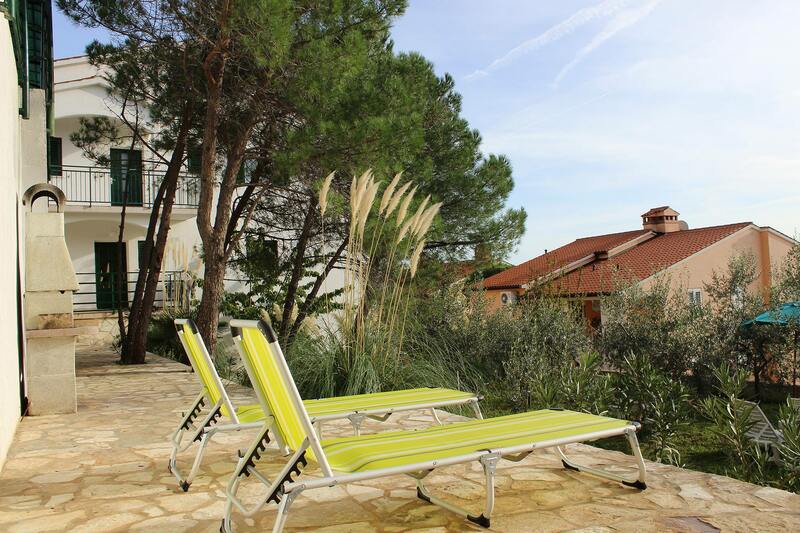 Due to their hillside location, the Palma look out onto Rabac, Rabac Bay with views of the sea and nearby nature. 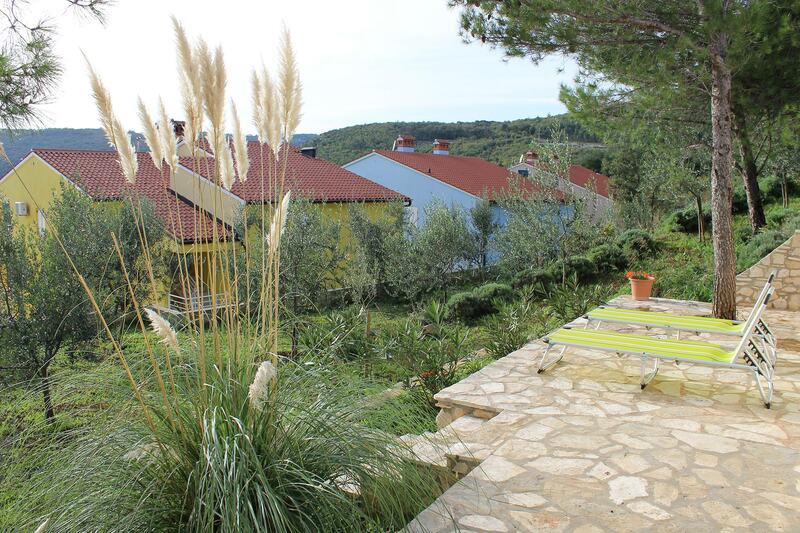 Rabac is located only a few kilometers from the city of Labin in Istria. 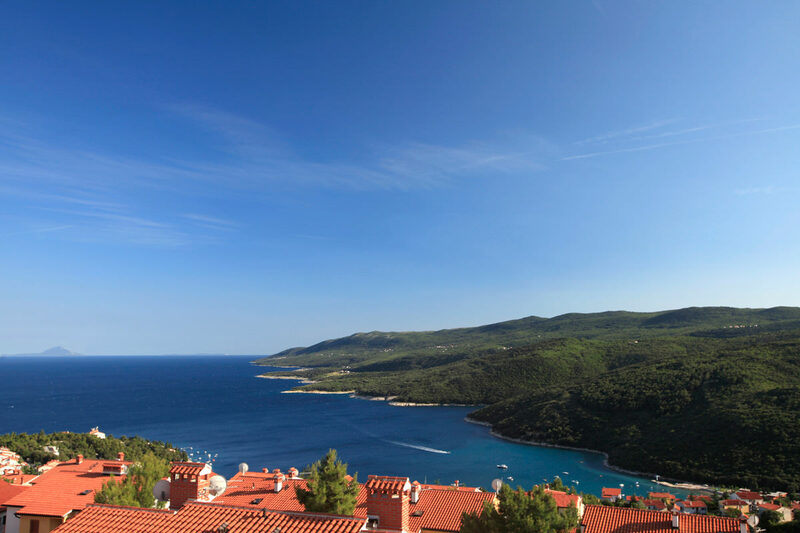 The road from Labin leads you along the ups and downs of a curvy hillside road offering beautiful views of the coast and breathtaking Mediterranean flora and fauna it offers.